The Smith-McDowell House is open Wed – Sat 10am – 4pm. Admission is $9 adults/$5 children (age 8 – 18). 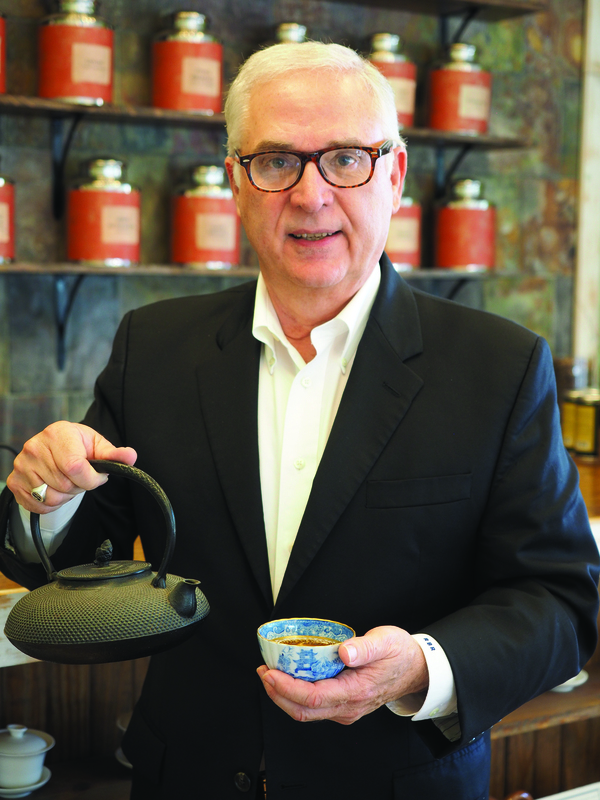 Visitors will be invited to take tea at the end of their tour (many thanks to Emwood Fine Tea). No reservation needed, but groups of more than 10 should call for reservation and group pricing. Curators for this exhibit are Lisa Whitfield (Education Coordinator), Elaine Blake (House Manager) and volunteer, Lynn Karegeannes. We give Lynn extra thanks for all her work and support. Also many thanks to our Sponsors for donation of time, talent and support (see list below). 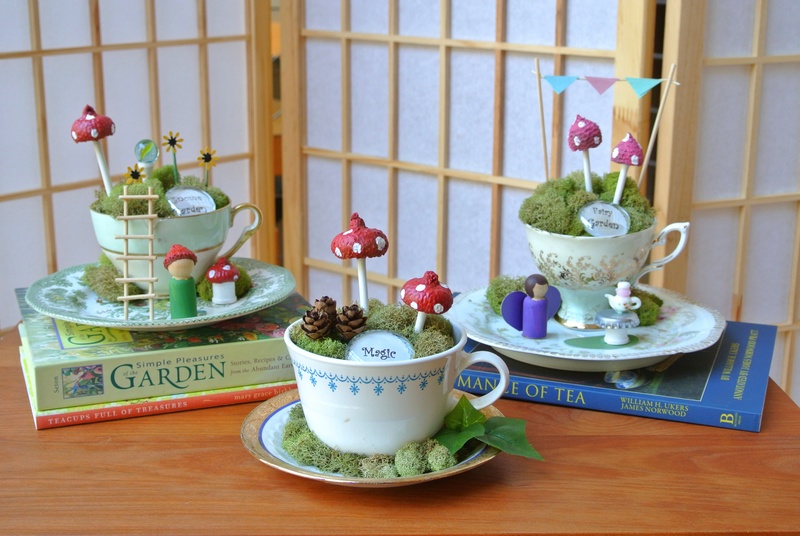 May 18: Crafty Historian: Teacup Fairy Garden An event for children age 7 and up. 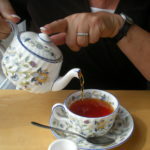 A combination Tea Party and Craft activity. Mark your calendars and check www.wnchistory.org for more information.